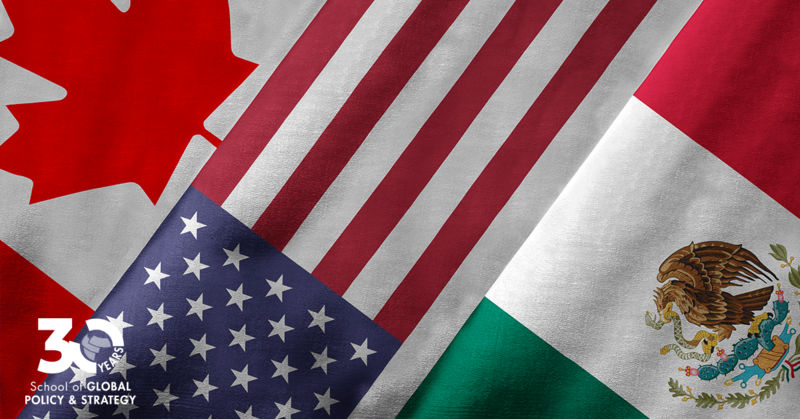 With the impending signature and ratification of the United States, Mexico and Canada Agreement (USMCA), the conference will provide a comprehensive review of what wins and losses in the new trade deal. Additionally, the conference will provide a forum for discussion and debate as well as explore some missing elements such as the aspirations and emerging importance of indigenous peoples and the role of states, provinces and municipalities in promoting and defending the North American trade agenda. Registration for this event is required by Nov 19, 2018. Visit the registration page for details. Free, but attend but registration is required.